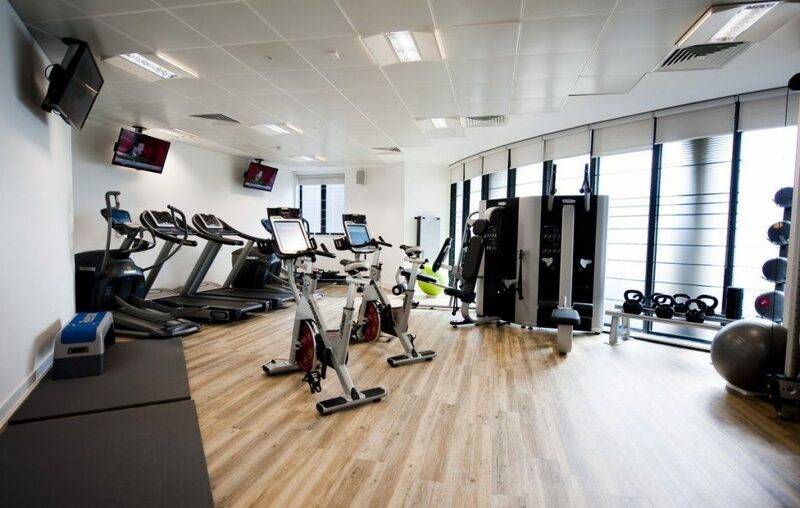 You may be surprised to learn that the desire to build a corporate gym needn’t be governed by the dilemma of sourcing funds for its equipment, maintenance and operation. 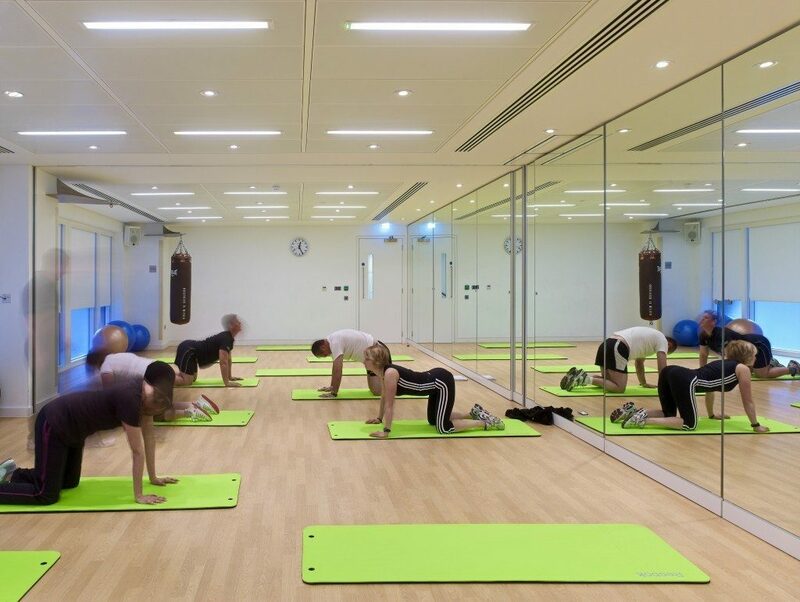 Follow this guide to remove the perceived barriers of installing and commissioning an office gym. There’s nothing like putting a plan together. Working out the logistics of designing an office gym will not only show you how your employees will benefit, but how careful planning can result in an office gym that pays for its own upkeep and extras. It’s a gym that pays for itself! 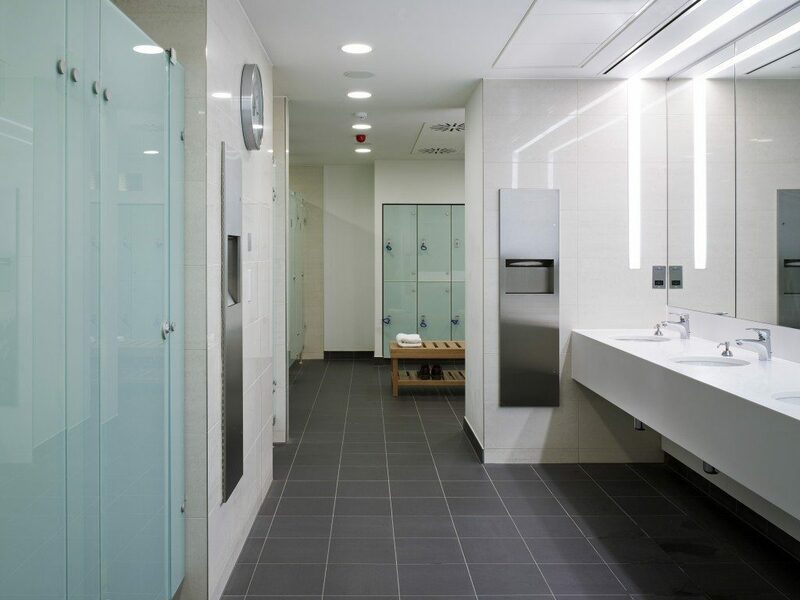 Note that in order for your gym to be successful we must stress the importance of on-site shower facilities, otherwise you will be fighting a losing battle against the many other commercial gyms in your area. Space: you will need a decent-sized space, although this will be dictated by the number of employees within the company. A 1000sqft minimum is recommended. 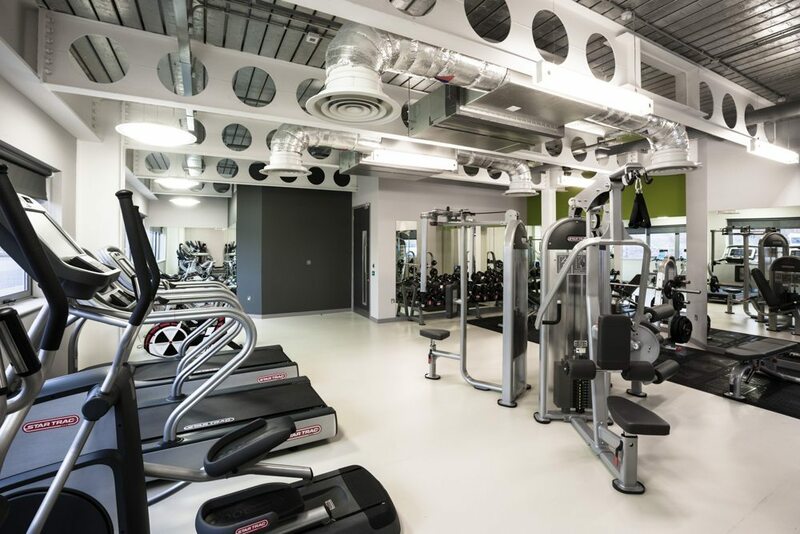 Software: this allows you to have an electronic system for managing memberships, the ability to monitor and analyse footfall to gauge the success of your gym as well as booking training sessions and classes. If your gym is to be part-time staffed at 15 hours per week (as we often do at existing other gyms), you may want to split staff hours as 3 hour shifts, 4 days per week from Monday – Thursday. That way, the busiest gym time of 4:30 pm – 7:30 pm is covered with staff on-hand. Now your gym is all set up, you need to focus on getting members. The model we use here is at least 300 staff, however there are ways of using this strategy to suit companies of different sizes. UK average monthly gym membership prices vary between £19 and £95 per person, depending where you live. It is also known that the average portion of staff to join a company gym is between 40 – 50%. If we take our 300 staff and go for the optimistic 50%, that’s 150 members. 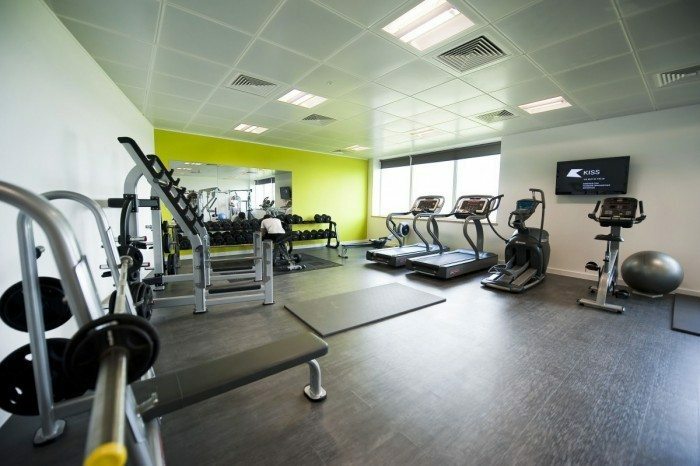 Charging your staff a mere £15 per month would cover the upkeep costs of your new office gym (based on an unmanned facility). Any surplus income generated from the monthly fee can be placed into a kitty, which can be built up over time to provide extras that your staff will enjoy, and want to keep coming back for another workout. Whether it’s putting luxury toiletries and towels in the shower facilities or paying for an excellent trainer to give classes once a week. Inevitably, as diet and exercise routines flip from one trend to another, your staff may request to have one thing in particular. With this model, you will have some money in the kitty to provide this for them – depending on how extravagant their requests are! For smaller companies renting one floor of a larger building, you may even want to consider creating membership for the other companies in the same building. That way, you will always be able to ensure a steady foot fall with enough profit to keep the gym to high standards. The importance of this strategy is that it provides an opening for more businesses to build themselves a gym. It’s not something only available to the elite, but can be enjoyed by a wide variety of companies. If you are considering building a corporate gym, contact us for a free consultation.